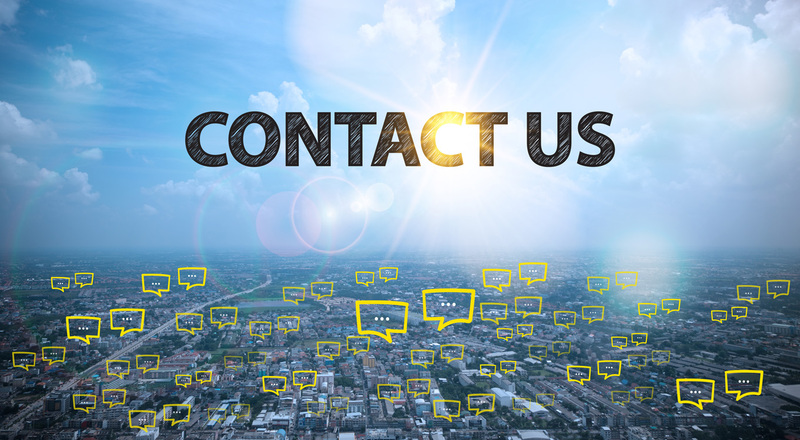 Do you need to get in touch with customer services, or do you need parts for a purchase you’ve made in a food retailer, DIY or gardening outlet? Apart from the factory store in France, the Grosfillex company does not sell directly to consumers. This is why you need to make any enquiries at the point of sale where you made your purchase of Grosfillex products.